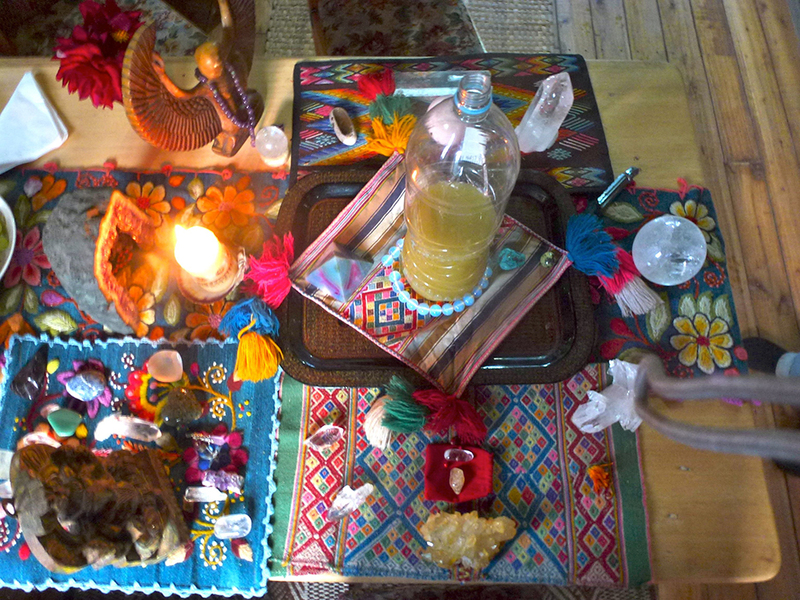 Our regular weekly ceremony is held on Wednesdays at Hummingbird Retreat. This is an open ceremony, participants are usually a mix of regular locals, individuals on retreat at the centre and visitors. Paul & Suzanne host regular San Pedro ceremonies, usually on Wednesday of each week – please see the website calendar for the current schedule. Ceremonies are held on our beautiful property; amongst the terraces of vegetables, herbs, fruits, flowers and the sacred Huachuma plants. 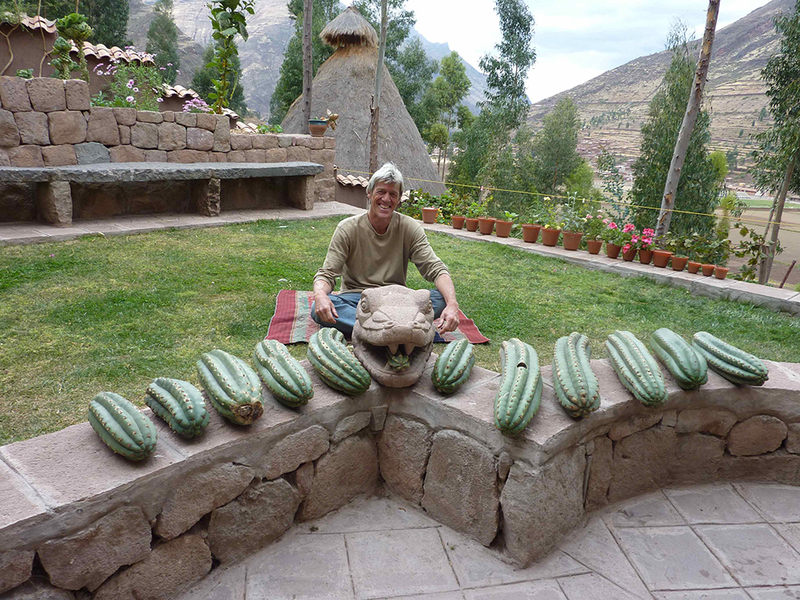 The garden has been created with areas where people can gather together, or have time alone, and enjoy the stunning views of the Sacred Valley and surrounding mountains, the hummingbirds, and one’s own inner energetic space. We try to limit the group size to twelve persons. Our intention for holding ceremonies is to create a space of healing, personal reflection, and conscious awareness; where each person feels safe and comfortable, and has the opportunity to fully immerse themselves in this heart-centred medicine, and to experience their own consciousness in a new and profound way. The ceremony lasts up to 12 hours. Purified water and hot drinks are available throughout the day. In the early evening we provide a home-cooked vegetarian meal and yummy dessert. There is the opportunity to sit around the fire and share a gentle closing space together. Accommodation is available at the centre or there is the option of heading back to Pisaq after the ceremony. 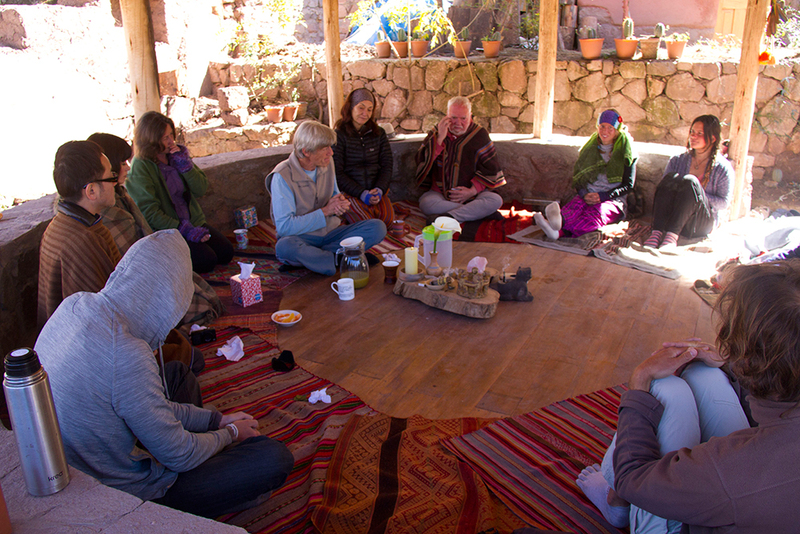 The morning following the ceremony we meet at 8:00 am to close our time together with an integration session to support participants with their personal process, after some world-class Peruvian organic coffee or organic herbal teas from the garden. Please Confirm: If you are intending to come and participate in ceremony, please confirm at least 24 hours beforehand, so that we can prepare sufficient food and medicine for everyone. Please let us know at least 24 hours beforehand if you have any specific health issues, are taking prescription medications, or have any particular dietary restrictions and we will try and accommodate your needs. There is a range of accommodation options available for those wishing to stay the night. Bookings are accepted on a first confirmed basis. Ceremony Day: Please arrive 8:00 am – 8:30 am, catch your breath, meet the other participants and relax with some tea. For new visitors there will be a short orientation session regarding the use of the medicine, the facilities, and ceremony etiquette, before we begin the ceremony around 9:00 am. 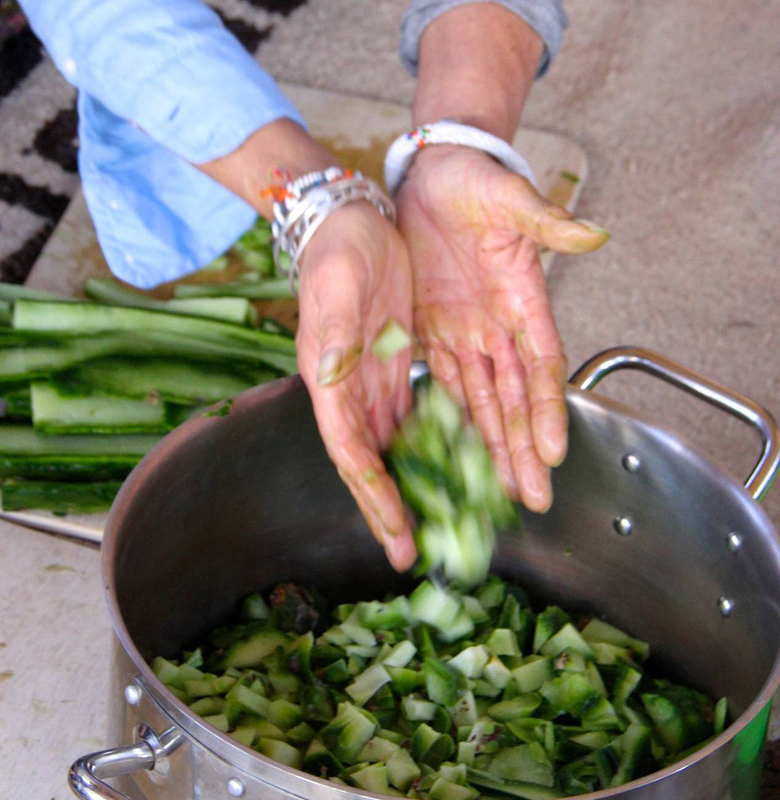 This is to assist you to receive the most benefit from your plant-medicine experience. The ceremony usually ends by 8:00 pm. What to bring: Snacks for during the day, layered clothing (it can get very warm and very cold), sun protection; hat, glasses, sun block; flashlight, and maybe your sacred talisman or crystal. Mostly, bring an open-heart and a willingness to ‘show up’ and embrace your experience with the medicine. Dietary Advice: It is recommended to forgo breakfast on the morning of the ceremony; it can be quite challenging on the stomach level to drink San Pedro, and it is easier on an empty stomach. Unlike some other plant medicines, there are no specific food restrictions, although one will likely receive the benefits of any personal dietary observances – perhaps eat lightly the evening before. Main thing is to be receptive to the medicine. – self contained cabin with double-bed and a full kitchen (two nights minimum, includes a generous breakfast basket). -single and double occupancy rooms in the main house. – coming soon; budget-priced dormitory. Pisaq is a 15 minute walk (or a 5 minute moto-taxi ride) along an ancient Inca path, for those preferring to return to Pisaq in the evening. S/.100 single occupancy, for a private bedroom in main house. S/.75 per person double occupancy in main house. A light breakfast in the morning is included in the price. S/.150 per person, single occupancy in the self-contained cabin. S/.200 per night, double occupancy in the self contained cabin.